New Delhi : Bollywood actor Aamir Khan once again spoke about intolerance in India and also how he spoke to his wife Kiran about it. His statements went on to become a part of discussions in winter session of Parliament, and outrage over it never really died down. The actor cleared his intentions over being an Indian. “Some could understand me and some couldn’t. And those who are hurt, I can understand their feelings. I would have been hurt had I been in their place because they were told something that was not true,” Aamir Khan said. "I cannot stay away from India for more than two weeks," he said. “Both Kiran and I never bring our religions into the picture. I am an Indian first and always will be an Indian,” Khan added at an event. 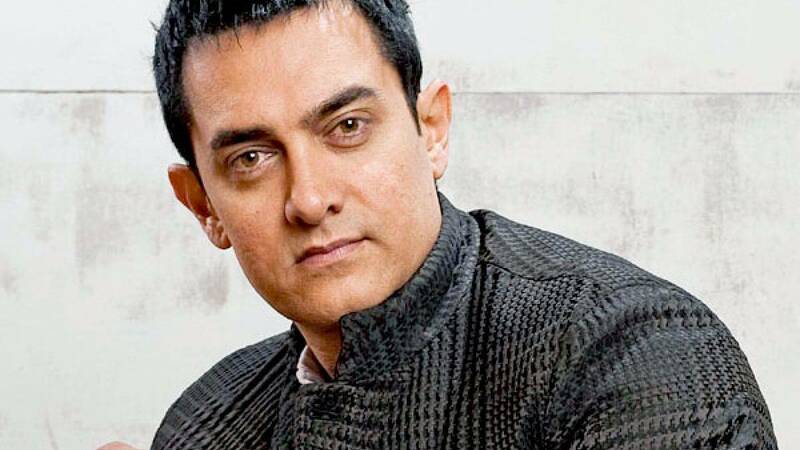 Aamir Khan had last year said how his wife sometimes wishes to move out of India due to rising intolerance in India.